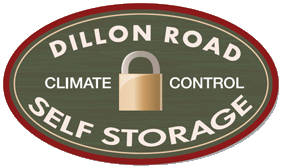 dillon-road-self-storage-expansion-news - Bradshaw Group Ltd. 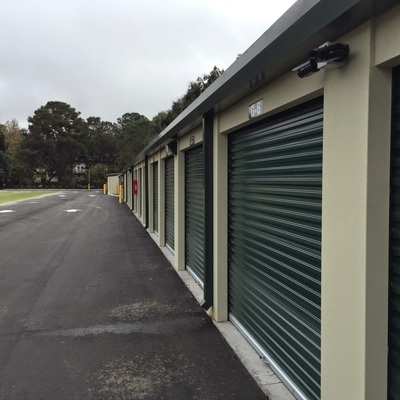 The Bradshaw Group Ltd. recently announced a major expansion of it's Dillon Road Self Storage business, located at 159 Dillon Road, Hilton Head Island, SC. 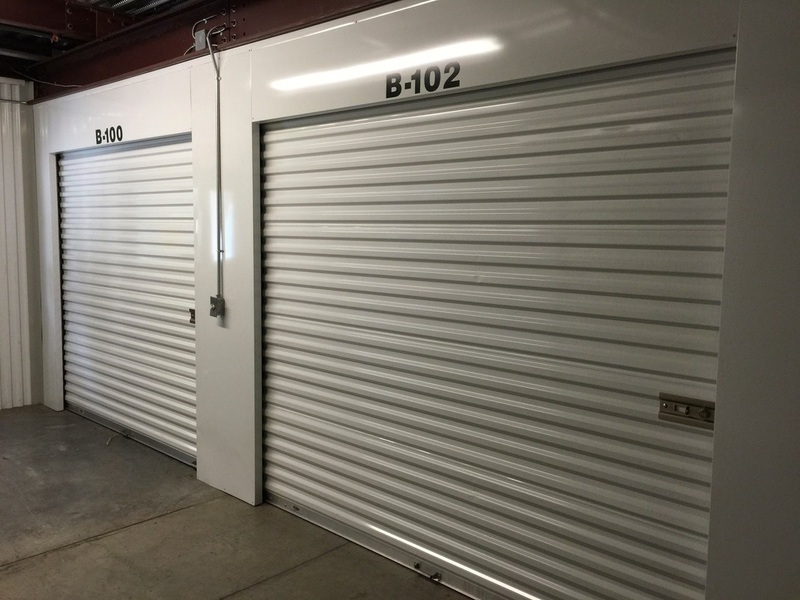 The existing business offers climate-controlled and standard self-storage and is already the island's premier facility for outside vehicle, RV and boat storage. 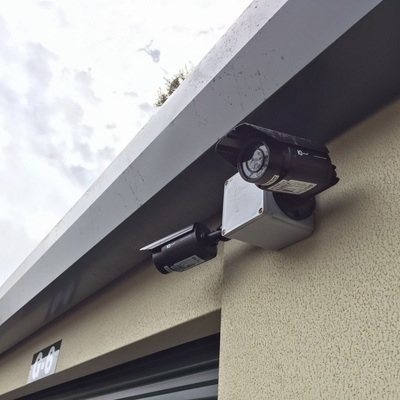 Dillon Road Self Storage is also the island's only full-service U-Haul dealer, renting U-Haul trucks, trailers, car towing equipment and offering a large range of boxes and supplies for local, one-way moves and personal storage. The Dillon Road Self Storage expansion includes two separate phases. Phase II is now complete, and adds over 6,550 sq/ft of space to the existing storage facilities on the island's north-end. This increase gives the business over 47,630 sq/ft of premiere storage space. The just completed construction consists of the addition of non-climate standard storage space, with Phase III having an anticipated start date in 2016. At it's total build-out, Dillon Road Self Storage will include an addition of 21,450 sq/ft to the existing climate-controlled two-story storage building. This expansion will also include 5,700 sq/ft of non-climate storage, truck loading bays, expanded state-of-the-art security systems and 38 covered RV/Boat parking spots that will have access to electricity and water. “The Bradshaw Group Ltd. is a growth company with a proud history that's fully and deeply integrated in our community,” said Jim Bradshaw, President of the Bradshaw Group. 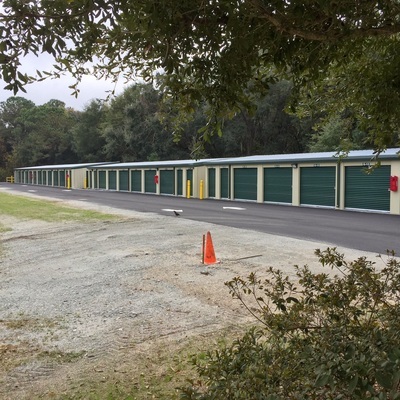 “We look forward to introducing this project as one of several beneficial and diverse undertakings that we are rolling out in the Lowcountry.” Dillon Road Self Storage is managed and partially owned by The Bradshaw Group. 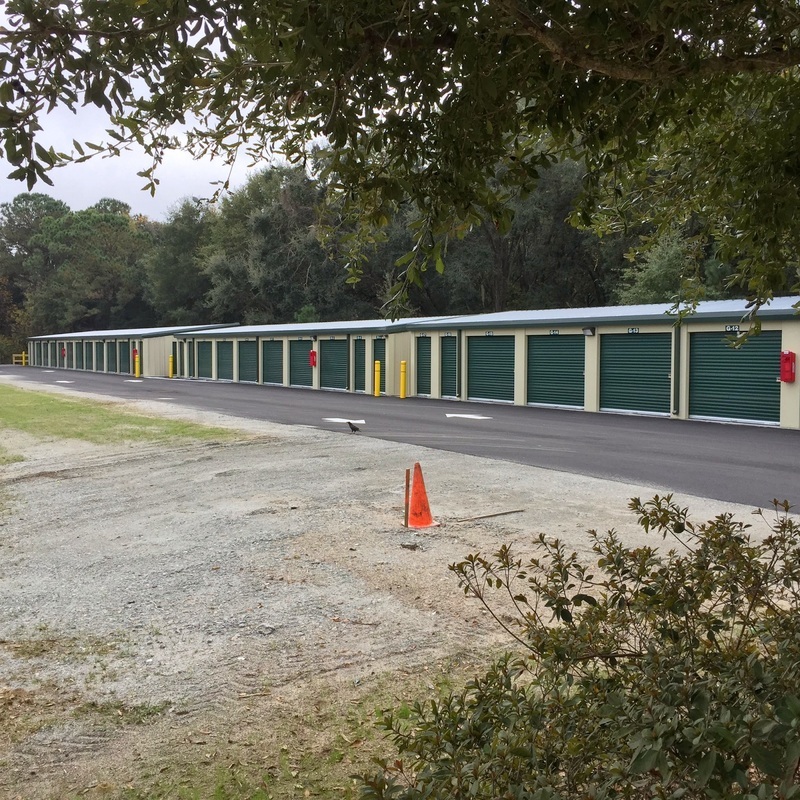 Ltd.
Dillon Road Self-Storage, the island's only authorized full-service U-Haul Dealer, is a member of The Hilton Head Island-Bluffton Chamber of Commerce and The Self Storage Association.